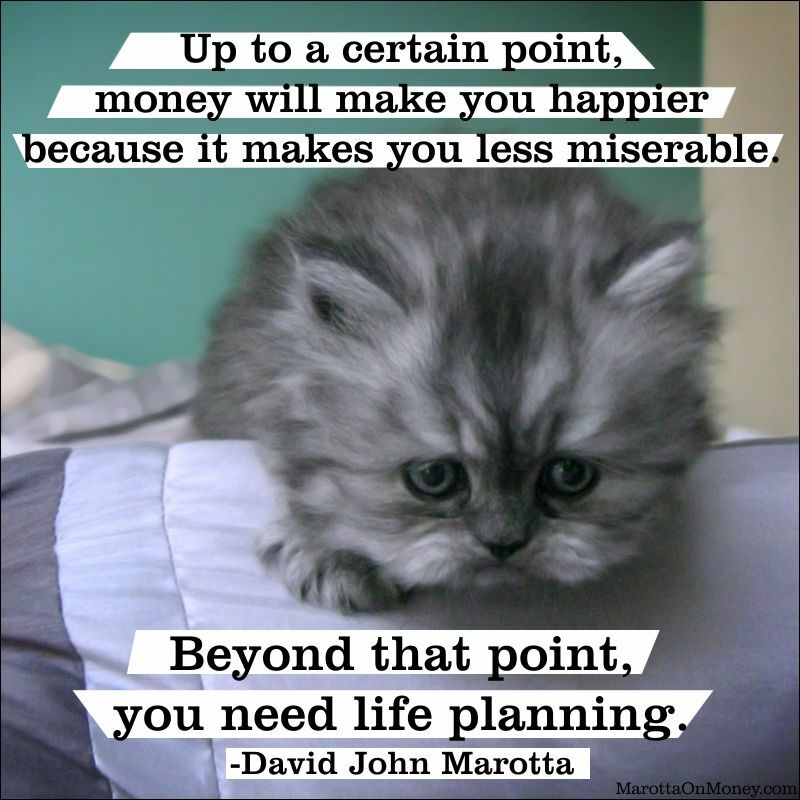 “Up to a certain point, money will make you happier because it makes you less miserable. Discern your values. Plot out your dream. Align your finances. Read our Life Planning articles here. Photo taken by Belal Khan and used here under Flickr Creative Commons.